PRDC was happy to participate in Tooth Talk, April 6th, in Richmond sponsored by the Virginia Health Care Foundation. 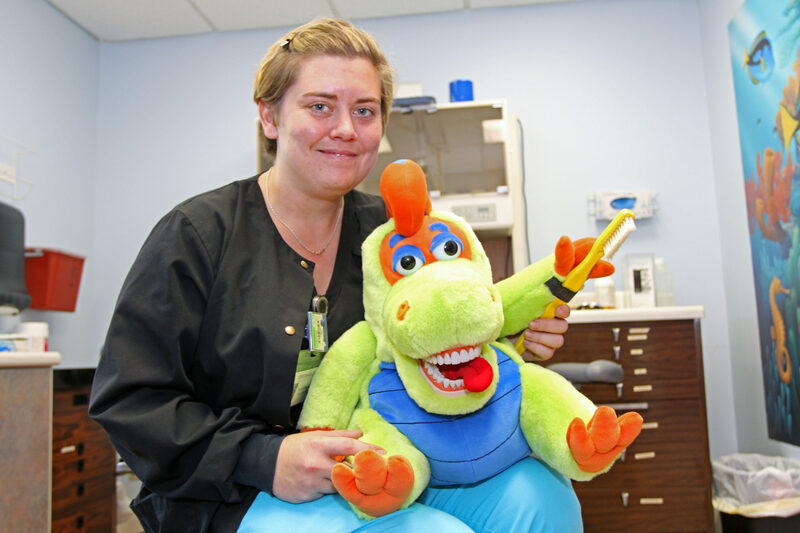 Our own Nicole Campbell, Smile Time Manager (pictured with her son, Ian), and Erin Helmuth (pictured) shared lessons learned from the Smile Time program with dental safety net clinics from throughout Virginia. With 26 schools in our program…we have lots of lessons learned! 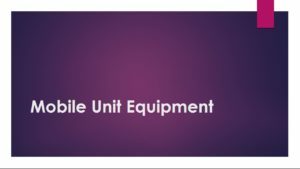 Erin put together the attached power point presentation to illustrate particularly the equipment that we have found works best for our program. Thank you, Nicole and Erin! If you want to see what kids think about a visit to the Smile Time dentist, click on the video to see what Ian has to say!